Every month I take inspiration from the months birthstone to create a makeup tutorial, and this months color was a lime green. 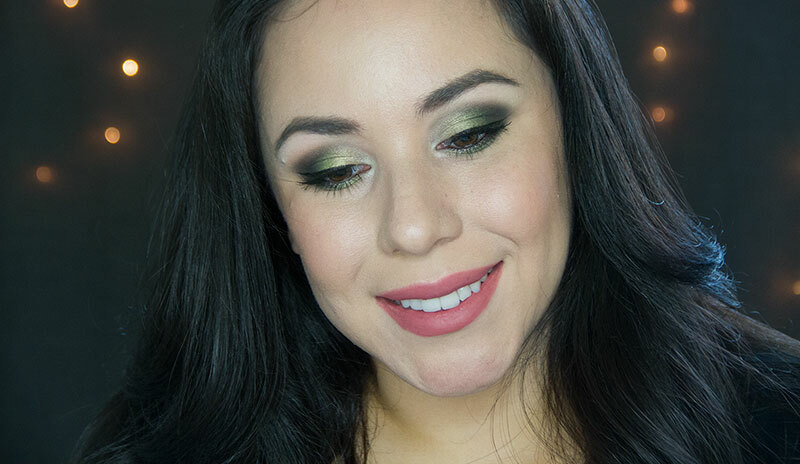 I created this wearable look using three different greens, black, and white, shadow to give it a nice ombre effect. Watch the video below to see how to create this green ombre eyeshadow look!